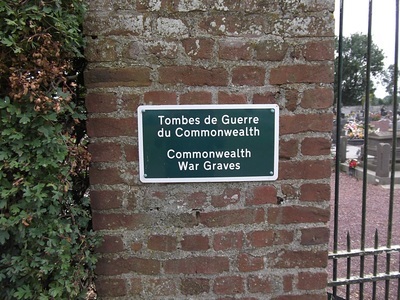 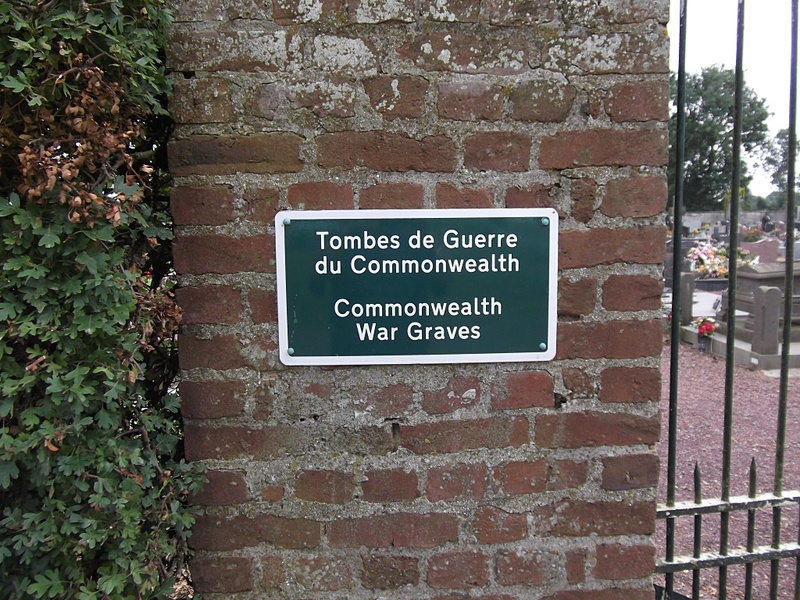 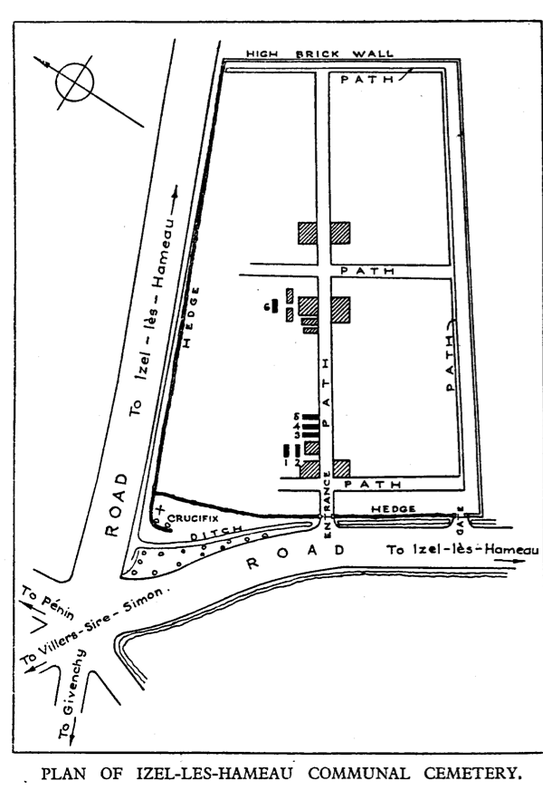 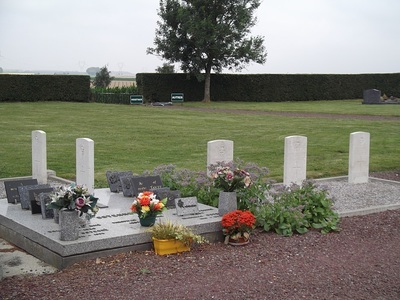 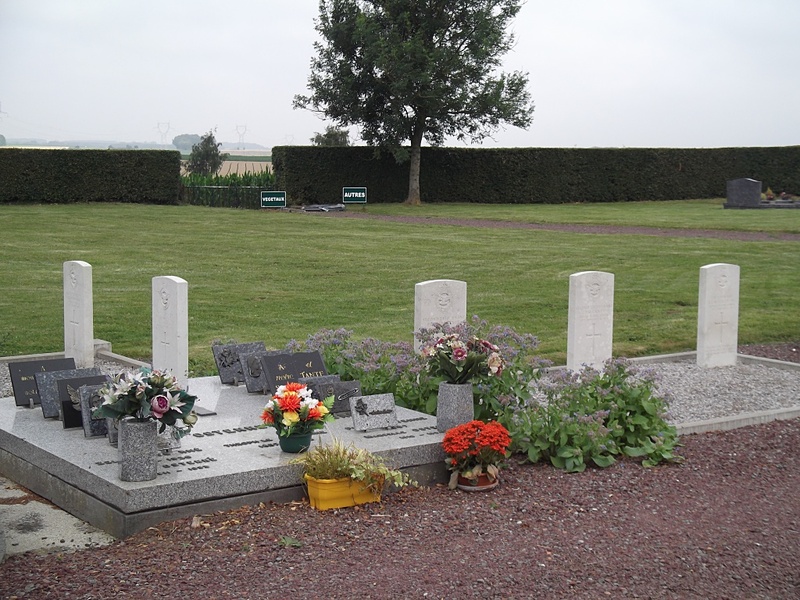 Izel-les-Hameau Communal Cemetery contains six Commonwealth burials of the First World War. 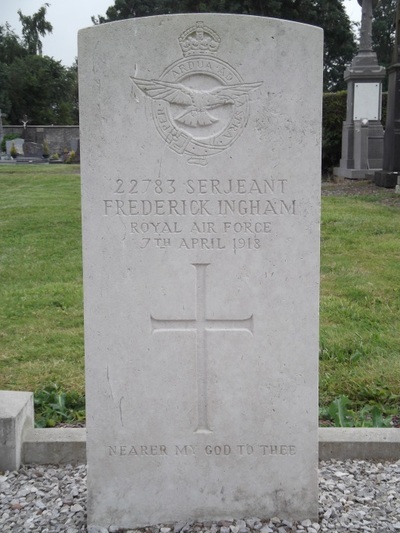 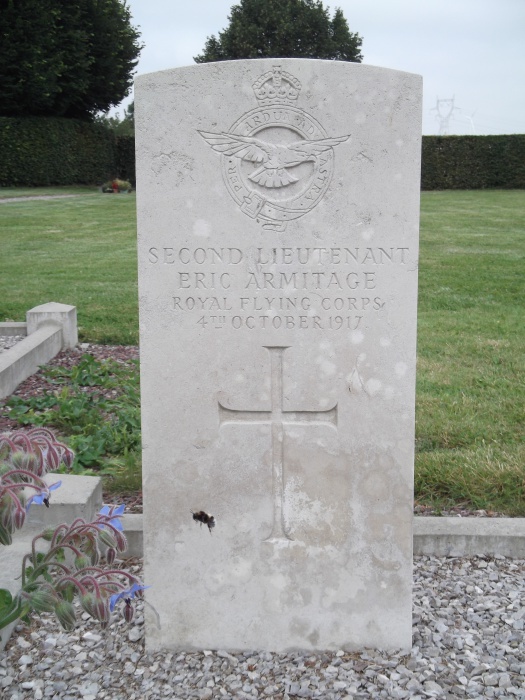 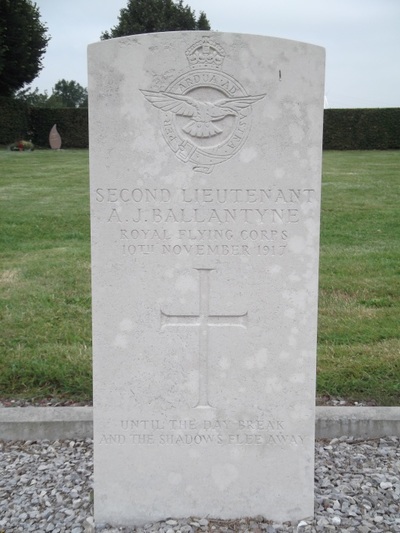 22783 Sergeant Frederick Ingham, 102nd Squadron, Royal Air Force, died 7th April 1918, aged 21. 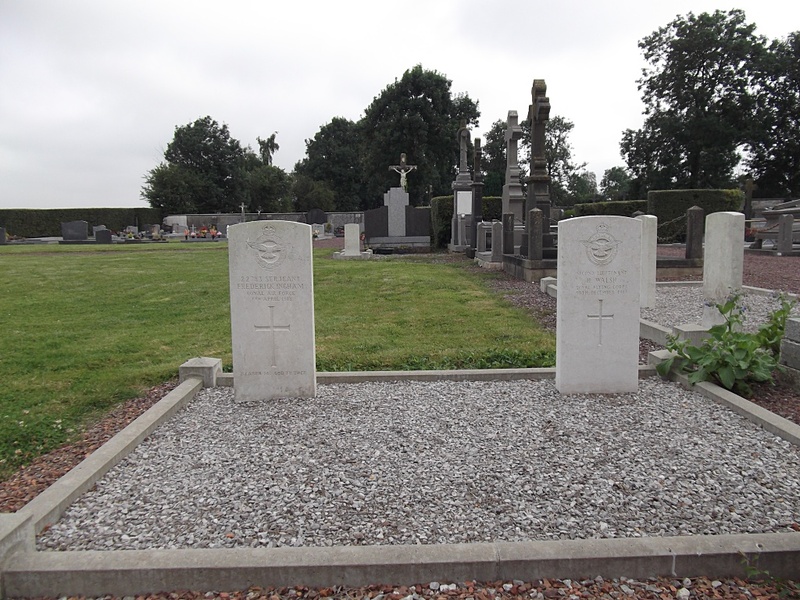 Son of Job and Annie Ingham of Bradford, Yorks. Second Lieutenant H. Walsh, 46th Squadron, Royal Flying Corps, died 30th December 1917. 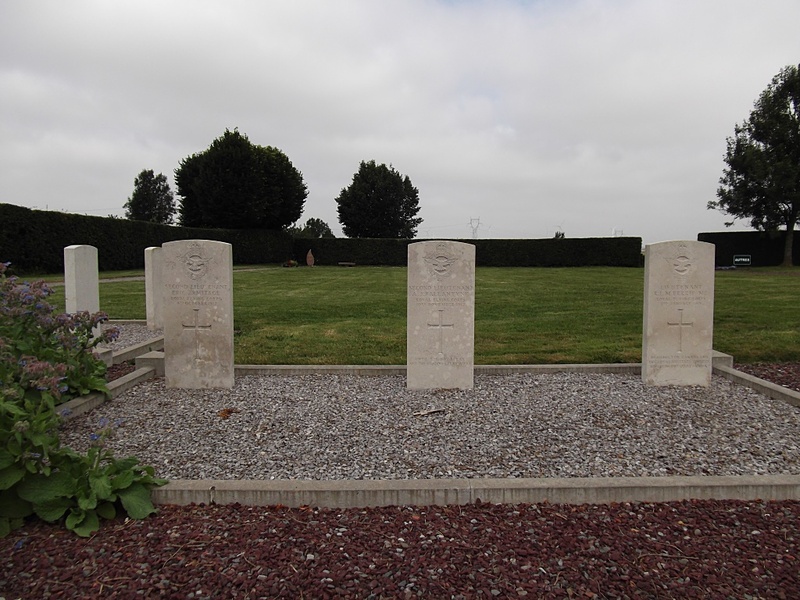 6654 Sergeant William Watson, 13th Bn. 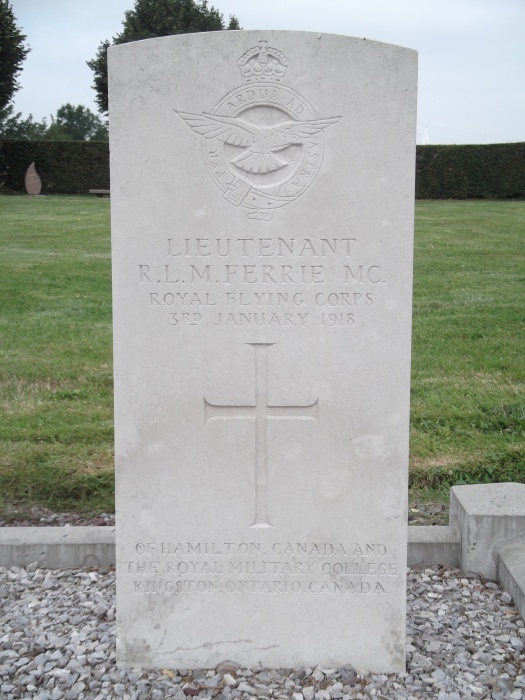 King's Royal Rifle Corps, died 6th April 1917, aged 38. 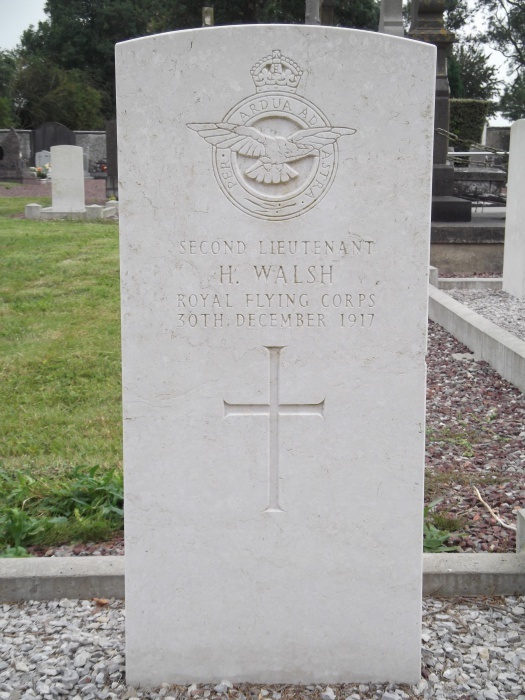 Son of William Simpson Watson and Sarah Ellen Swift Watson of Bradford.